Dementia-Friendly Dining—Right here in Perth! Did you know that Perth’s Maximilian’s Restaurant is dementia-friendly? The staff is trained in ways to assist all diners to have the best possible dining experience. 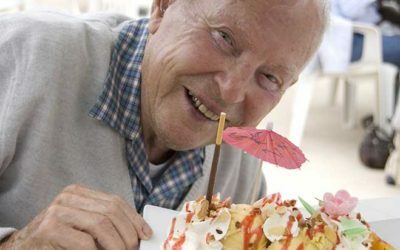 If you or someone you know is coping with dementia and you’d like to enjoy a meal in a comfortable, relaxed setting, consider Maximilian’s Restaurant.